#Price for stand-alone version. For Corporate User, Please contact HQ . Designed for Microsoft Windows platform X-Diner is suitable for F&B businesses like restaurant, café, pub, fast food, karaoke, and etc. 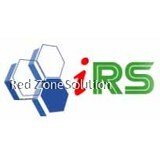 Its user-friendliness, easy to learn, and feature rich characteristics have been well received by our customers. Performance & Stability are X-Diner’s design priority. Using both MS SQL and Visual Foxpro databases X-Retail requires minimum technical support and its data is truly scalable, facilitating your future growth and expansion. We understand speed is critical in F&B businesses and you’ll see X-Diner is designed to ensure quick & easy ordering service, quick order alteration, quick billing, and quick settlement. X-Diner can be used as a standalone or a networked F&B solutions coupled with multiple kitchen printing capabilities. Click on the left panel to find out more about X-Diner’s features & functionalities, and how it can benefit you. 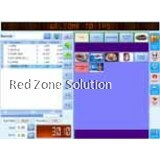 X-Diner Table Management is useful for restaurants who has dine-in environments. You can see the graphical floor plan with tables’ arrangements and color indicator highlighting tables that are vacant/occupied, ordered, ordered time, billed, bill split, multiple bills & etc. Since X-Diner was designed for touch-screen you can manage orders from tables’ point-of-view. For instance, (i) touch a table and press Bill for billing. (ii) Touch a table and press Payment for settlement. (iii) And so on. Just that simple! Table Management also helps you keep track of customers who switch from one table to another. Most importantly, X-Diner can give you reports on Table Turnover to ensure you maximize your profit. 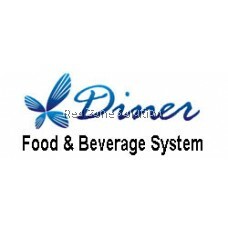 X-Diner’s flexi-menu allows you organize your menu buttons. It provides unlimited column & rolls, and unlimited drill down levels, and individualize drill up levels, to suit the most sophisticated menu exists! Ultimately, X-Diner ensures you quick order taking and clearly readable ordering screen. Items that are newly selected or items that has been sent or printed to kitchens are displayed with different color indicators. X-Diner allows every ordered item to be edited. For instance, special instructions can be attached to an item e.g. less oil + less salty, can be remotely sent to kitchen printer. 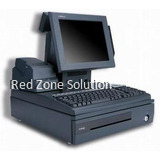 Discount can be given to an item or the whole order but protected by password and security keys/magnetic cards. Take away orders can be different from dine-in orders by excluding Service Charge… and many more! 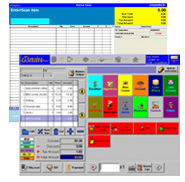 Running on any Pocket PC based PDA, X-Diner WOS further speeds up your waiters ordering performance. Exactly like X-Diner, WOS is also a touch screen based system for order taking and tracking. That means, you don’t require additional learning of “another” piece of software. Orders taken by WOS will be sent wirelessly to cashier and to kitchen printers. Eliminating pen-order, double entry, and running all together. Any changes to order requested by customer can be done instantaneously on the spot at tableside! This surely improves customer service and satisfaction. Quick service like this also means increase productivity for your waiters and improve table turnover. Business has been so competitive that you need to know who your customers are in order to win their heart, and in order to ensure frequent patronage of your restaurant. X-Diner CM gives you a customer database that allows you to manage customers’ particulars like their name, mailing address, birthdates, age, gender, and etc. X-Diner helps you identify who are frequent customers, their spending with accumulated reward points, what is their favorite order, their last visit and many more. Sending reminding letters or rewarding letters during seasonal promotion for your Pull Strategy can be done easily with X-Diner. Just print adhesive address labels with personalized letter, or simply send digital letters to customers who has e-mail addresses without much effort. This can help you recover lost customers you never aware of! The traditional staff attendance machines are Manual Punch Time Clocks. Due to its inaccuracy in time recording, hassle in calculating staffs’ weekly or monthly work hour and overtime, most customers now turn to computer based Time Attendance system. 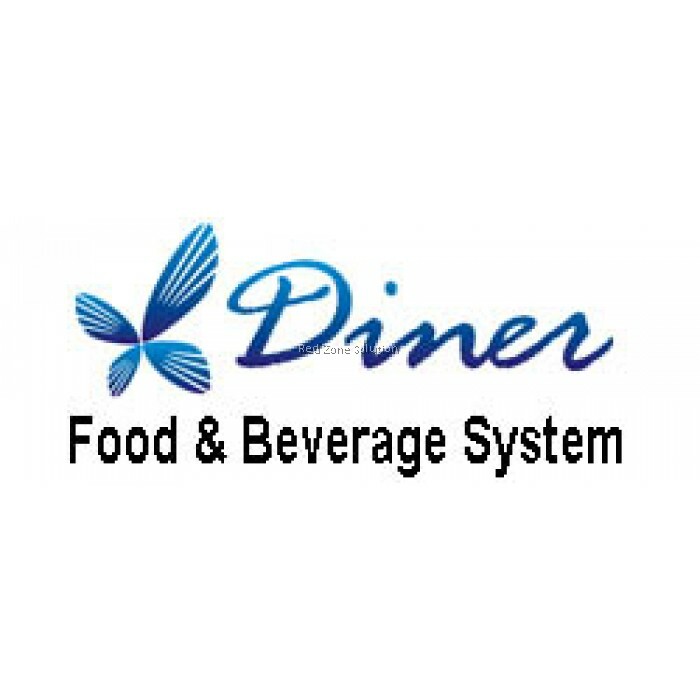 X-Diner also comes with a built-in Time Attendance feature where you have the option to record staffs’ attendance by scanning barcode or by magnetic card reader. It is fast to record and easy to print weekly or monthly reports sorted by staffs, by department, highlight staffs who worked overtime, and etc. On top of that, X-Diner’s Staff Calendar allows you to record leave applications, work & off days, public holidays and etc. This is one unique feature not many Point-of-Sales solution provider provides. Our Hybrid Solution basically means a retailer can run both X-Diner and X-Retail simultaneously in the same premise. For instance, you may have a café within a book store. The café uses X-Diner and the book store uses X-Retail. In this case, both X-Diner/Retail shall be managed by the backend solution called X-Enterprise where both café and book store are configured as different revenue centers, or even different company, if you wish! X-Diner can manage traffic and orders in busy Chinese restaurants that have more than 50 tables. Set meals can be set and modified easily with X-Diner. Time can be displayed on table to ensure prompt service. X-Diner can manage orders taken by waiters for karaoke rooms, print multiple bills, and combine bills during settlement. X-Diner provides the option to include or exclude service tax for dine-in and take away mode respectively. X-Diner can handle dine-in sales with table management. Can take deposit for Special Orders, and etc.